San Francisco, CA – September 18, 2018 – PredictSpring, a mobile commerce leader, has launched a complete in-store technology solution for retailers and brands. The all-in-one app includes powerful, mobile-based features such as Clienteling, Endless Aisle, store pickup (BOPIS) and mobile point of sale (mPOS) that allow sales associates to engage with customers by offering highly personalized interactions and fast and efficient transactions. 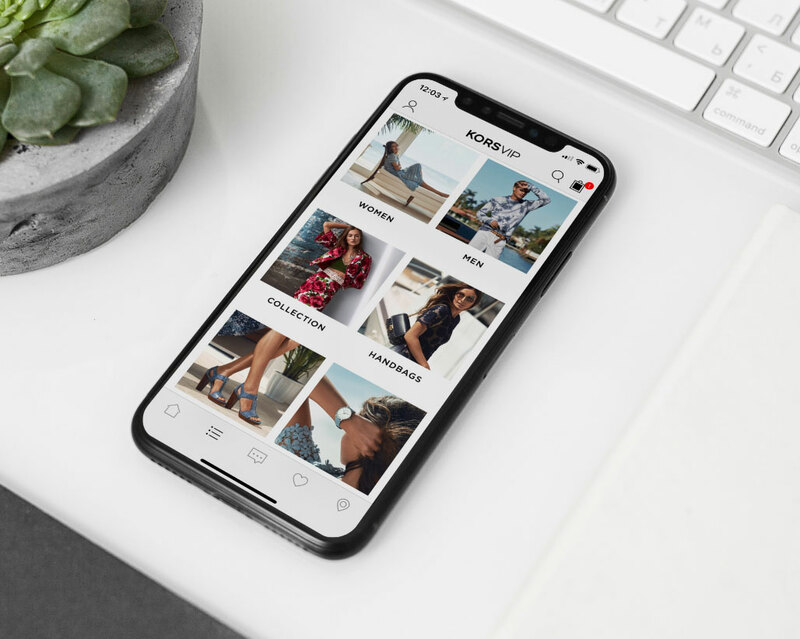 Customers also benefit from this new platform, which seamlessly bridges the online and in-store customer journeys and offers an elevated customer experience. “SMCP partnered with PredictSpring to create a modern store associate experience encompassing a rich product discovery and mobile checkout experience for Endless Aisle application. We successfully rolled out the store associate solution to all Maje stores in France. We are now expanding on that partnership and will begin rolling out the store associate app to other brands in the SMCP portfolio. 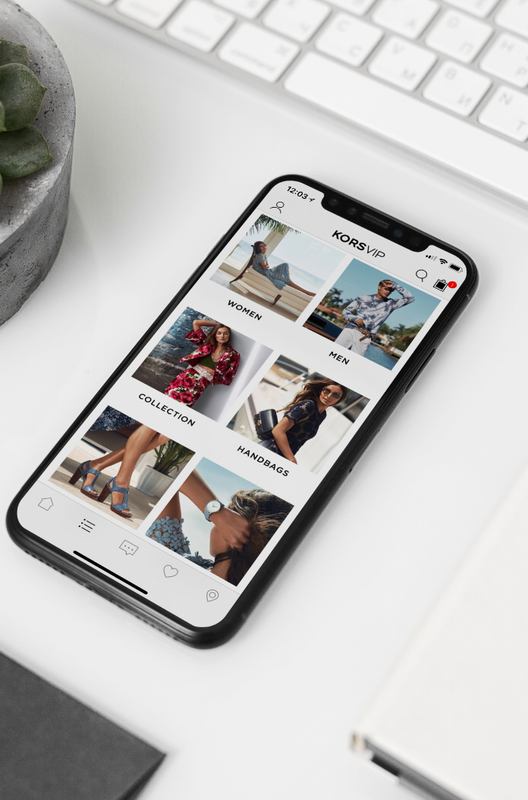 Providing a luxury, seamless, and digitized experience for our associates and clientele is a foremost priority, and the key to building lasting, and impressionable customer experiences,” said Flavien d’Audiffret, SMCP Digital and CRM Director. Clienteling: By arming sales associates with a 360-degree view of the customer, retailers can create a more personal shopping experience. PredictSpring’s clienteling feature gives store associates access to customers’ complete profiles, including their loyalty status, wish lists and past purchase history, as well as providing visibility into their online shopping carts. This feature also enables associates to communicate with customers via email, SMS and chat; to save personal notes on shoppers’ histories and preferences; and to book appointments for shoppers. Endless Aisle: Providing access to the full breadth of online and store inventory, Endless Aisle allows users to search for items by product name, product number or barcode. Customers can order products in-store to be shipped directly to their home addresses, thus avoiding checkout lines. mPOS: Integrating mobile POS capability into sales associate apps speeds the path to purchase and offers shoppers a user-friendly and seamless checkout process that eliminates the frustration associated with long checkout lines. PredictSpring’s modern mPOS module offers integration with traditional POS systems and supports cash drawer and wireless printing. Buy Online, Pick Up In Store (BOPIS): The BOPIS (click and collect) module enables store associates to reserve an item on behalf of a customer within seconds. By encouraging free in-store pickup and returns, retailers can drive foot traffic to stores, providing additional sales opportunities for associates. 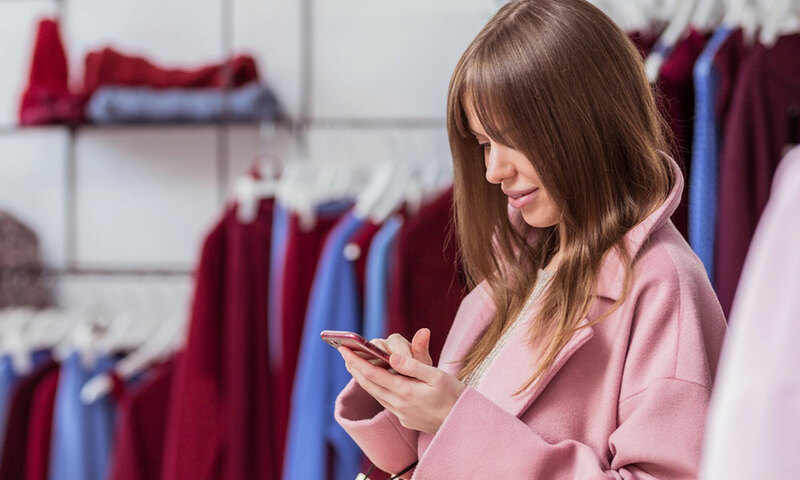 Fitting Room: Tablet-enabled technology offers functionality that makes the traditionally arduous fitting-room experience more pleasant and efficient for customers, leading to higher conversion rates. The in-room screen displays detailed product information for each item and enables shoppers to communicate directly with sales associates and request additional sizes, colors or styles from inside the fitting room. The in-room screen also increases cross-selling opportunities by providing intelligent product recommendations based on items already selected. PredictSpring powers global brands with mPOS, Clienteling, Endless Aisle, and other modules for in-store retail in a single, unified app. The company has expanded its partner ecosystem to allow integration with multiple payment gateways, credit card readers and in-store hardware vendors.